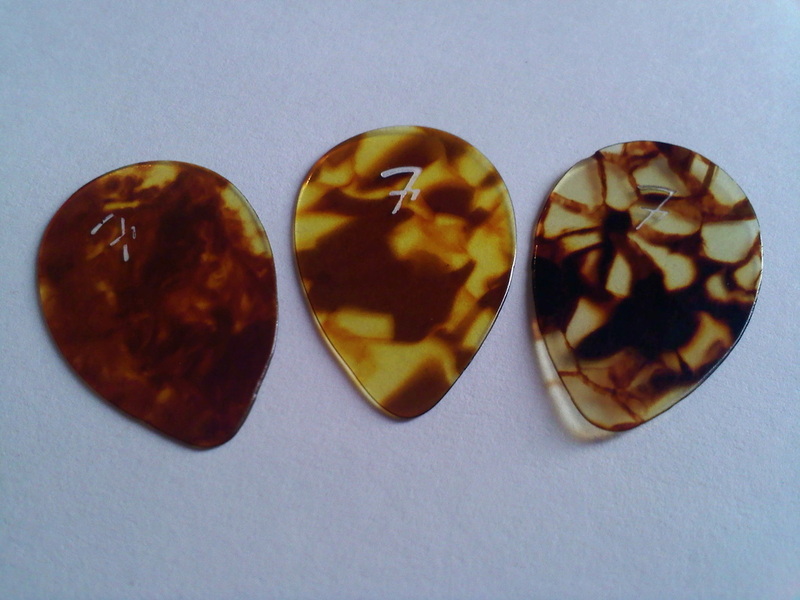 In the early years, I used a variety of medium gauge guitar picks in teardrop shape. 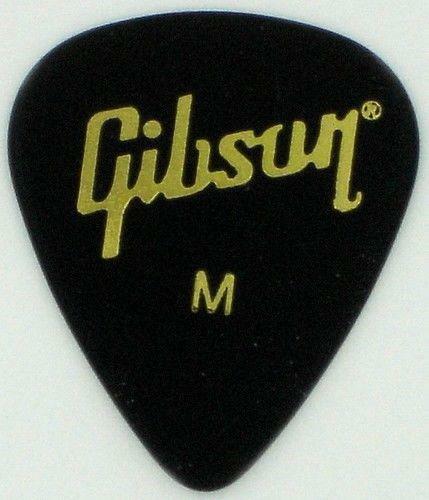 By the mid 70’s I had focused on the medium gauge black Gibson teardrop version. 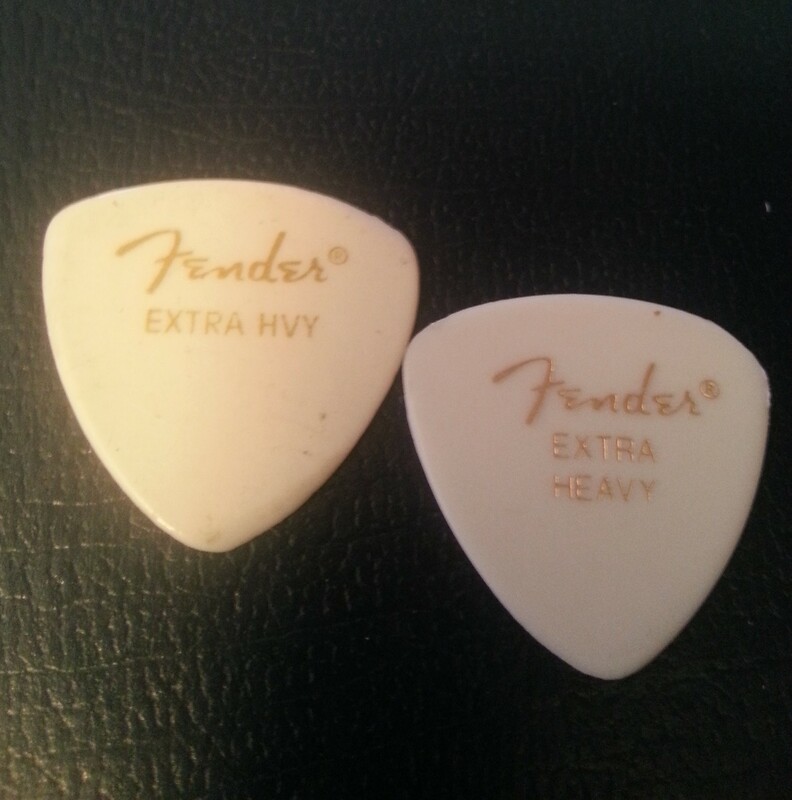 One day I walked into a music store in Milwaukee and tried a soft triangle shaped Fender extra heavy white pick. A love affair began. The white celluloid has a brighter sound than any pick I had ever used. The 3 rounded points are perfect for my approach to the strings and extra heavy made all of that magic happen!! I bought them in one gross packages For several years. I usually had to order them. Over the years as my playing style developed, I used more and more. 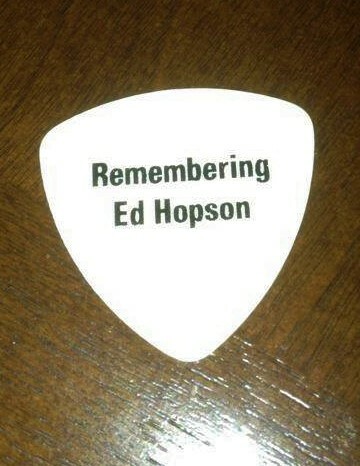 Eventually that became a fresh guitar pick for each song. And then it happened. All of a sudden they were getting much harder to find. I walked into Harry’s Guitar shop in Raleigh NC and tried to order 2 gross bags. The supplier said they could no longer get my picks. They were only available in Black or tortoise. What was I going to do. The perfect pick for me was out of print. My birthday is August 15. 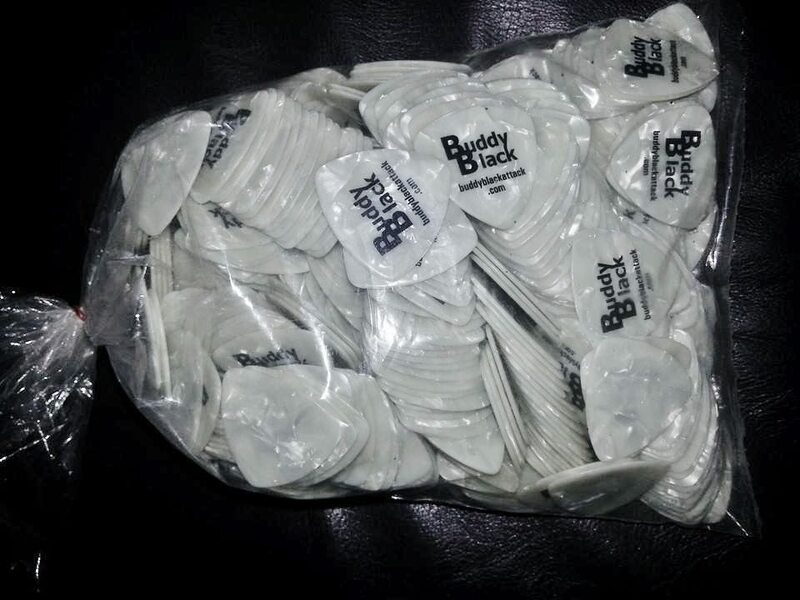 I was looking at a pile of dull sounding black Fender picks on my coffee table, and it hit me. 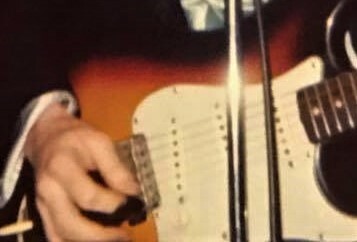 Why would I continue to advertise for Fender if they couldn’t sell me what I really want? 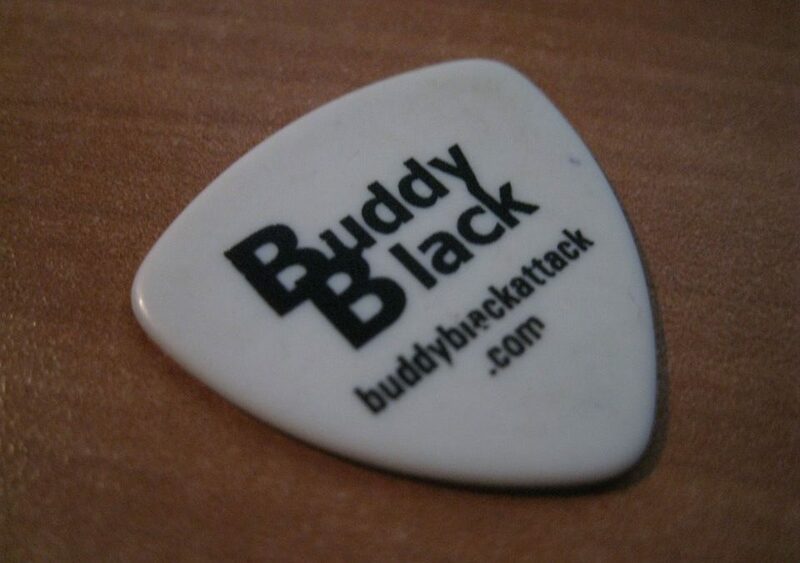 I searched the web for companies making personalized guitar picks. The one that had the best website was Pickworld. I gave those guys a call. The fellow that answered the phone was very helpful and entertaining. I told him about my problem, that it was my birthday, and asked him to be gentle. He laughed and said I have good news and bad news, which do you want first? I said, start with the bad news. 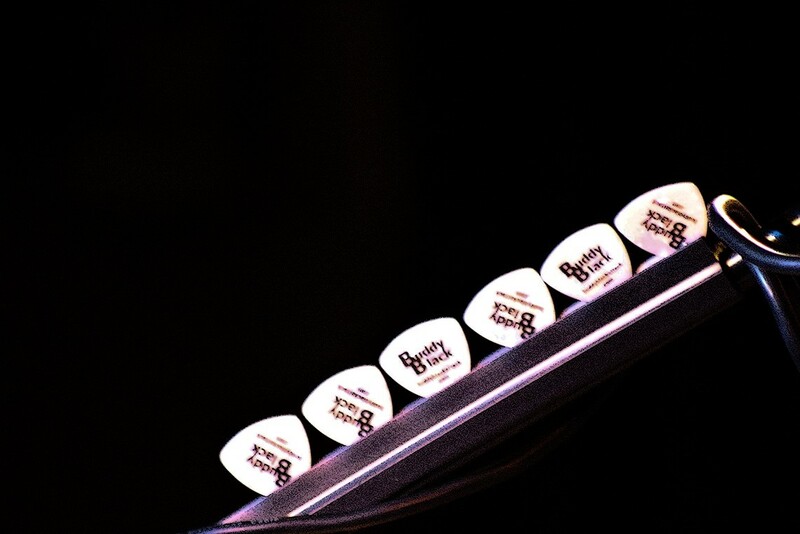 He said, It’s true,,, Fender has discontinued your picks. The good news is we have made them for Fender since 1972 and will be happy to make them for you!! Happy Birthday! It made my day. I asked him if he knew that the plastic had changed a year or so ago. It was brighter till then. He said the celluloid provider they used until a couple of years ago had just sent them new stock and I could now get the ones I really liked. Even better news was that they were about 2/3 the cost of the ones with Fender on them. I now order 1000 at a time and have made a few special orders for specific events. Those guys at Pickworld are the best. They put my guitar pick, front and center, on the heading photo of their site for a couple of years.